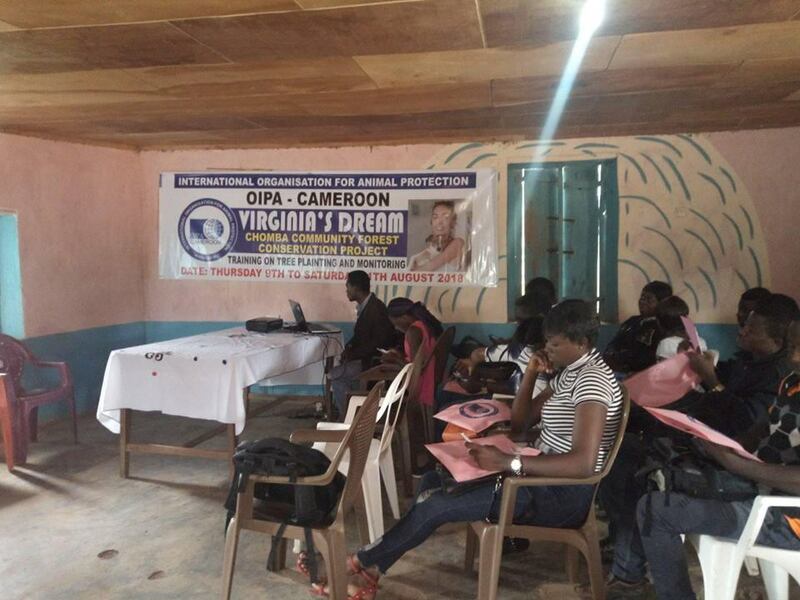 Once the training phase is concluded, they will prepare the land and plant 1,000 water-loving trees. 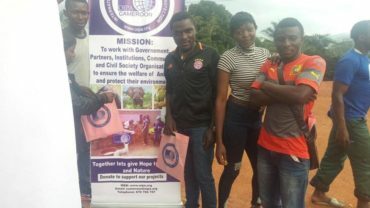 The project also includes activities to sensitize children and adults on environmental issues and to monitor the new trees for four years. 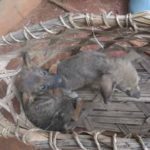 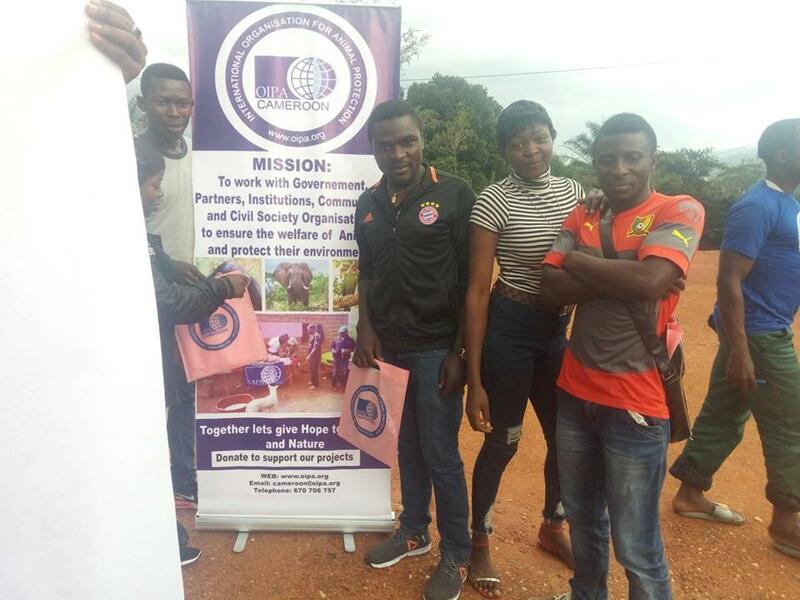 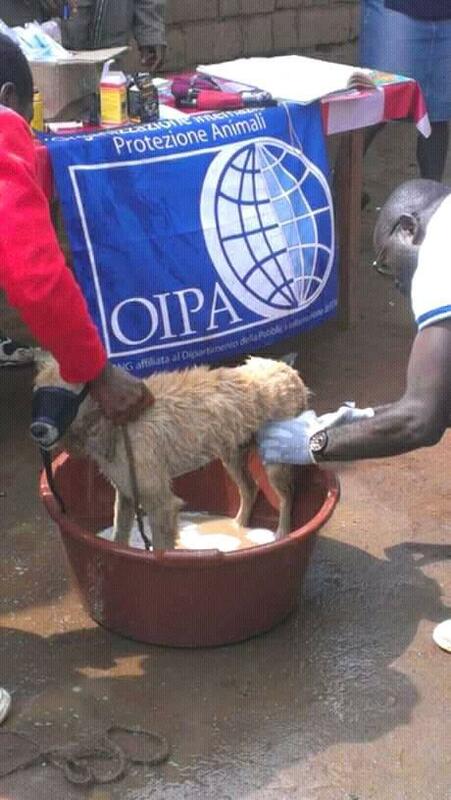 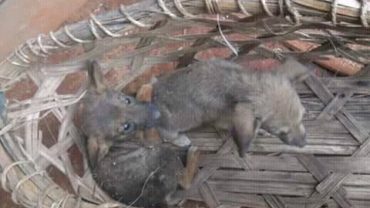 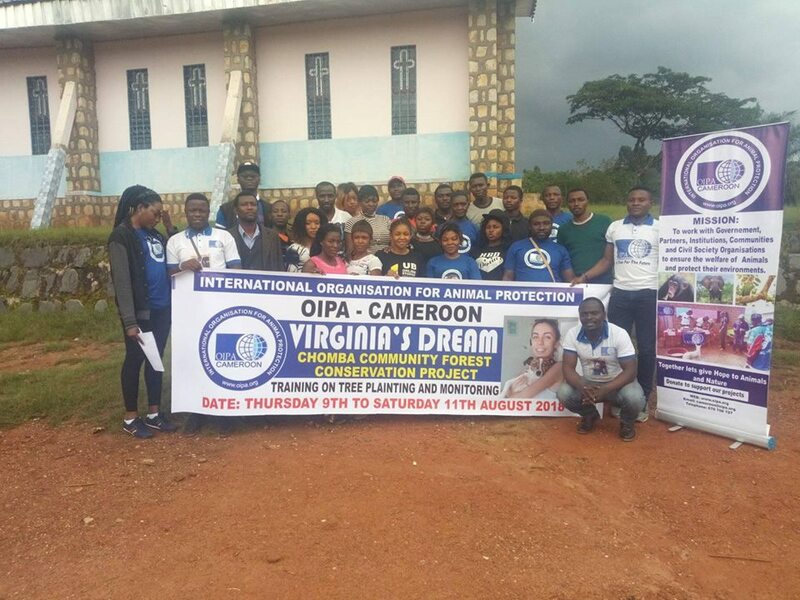 OIPA Cameroon is constantly involved in the recovery of stray animals. 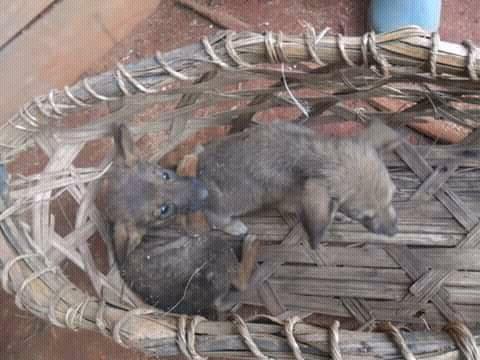 They will be taken care of until their full recovery. 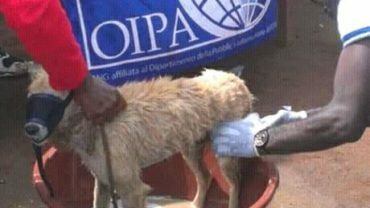 The most recent case is that of these undernourished and flea-infested dogs. 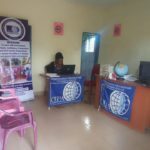 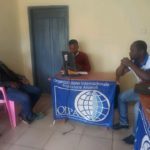 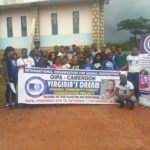 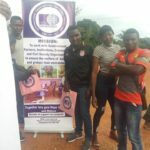 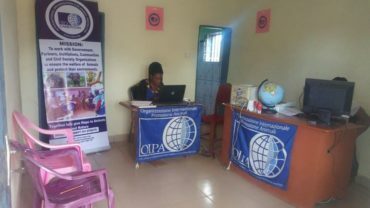 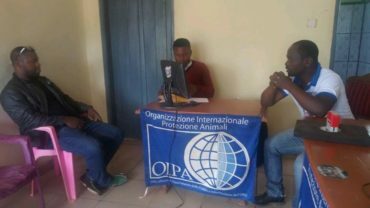 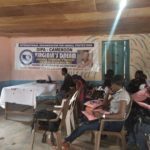 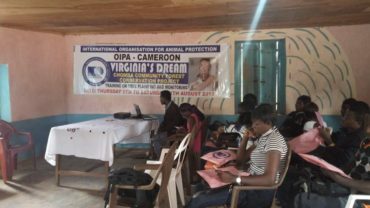 OIPA Cameroon needs your help! 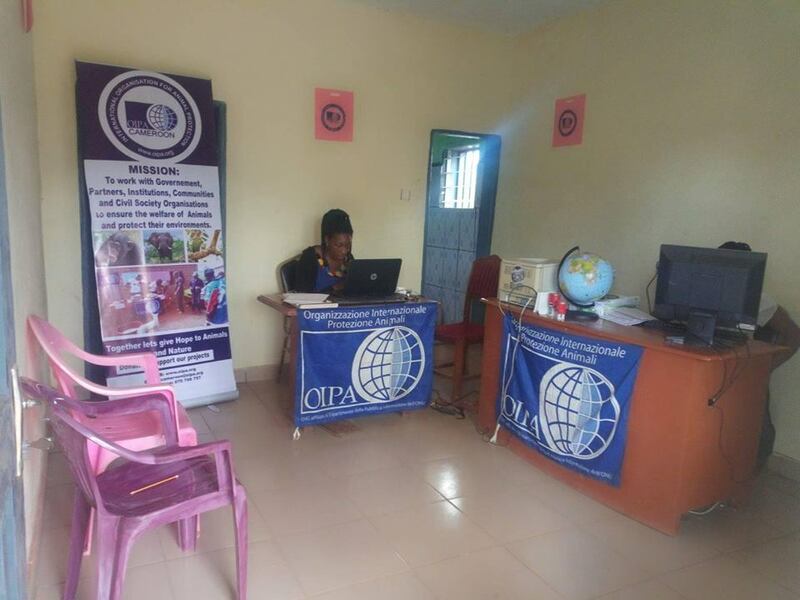 Make a donation today! 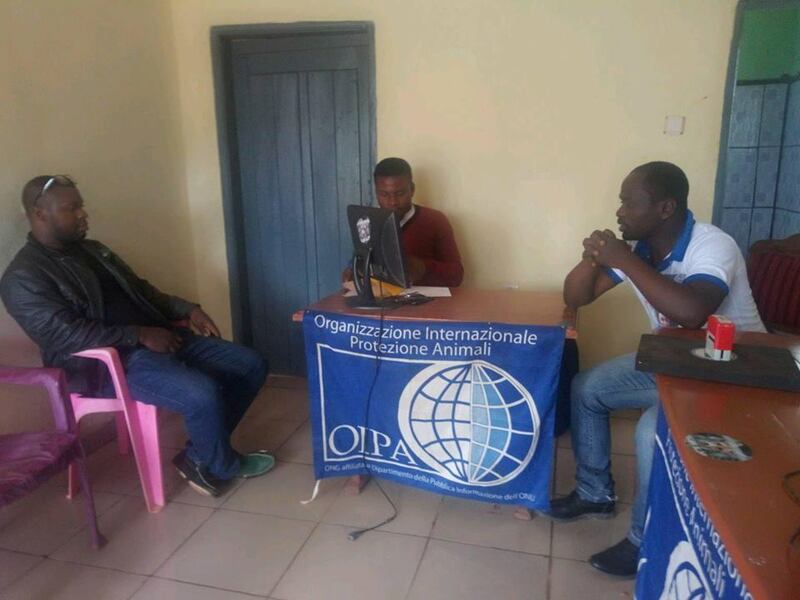 When you help OIPA Cameroon, you contribute to a healthy planet.